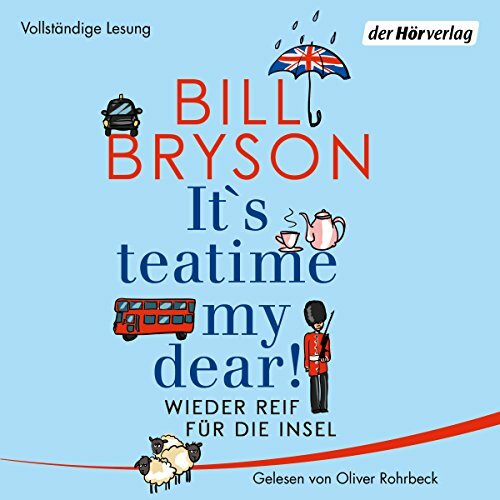 From the best selling author of A Walk in the Woods, comes this hilarious social commentary that conveys the true glory of Britain. 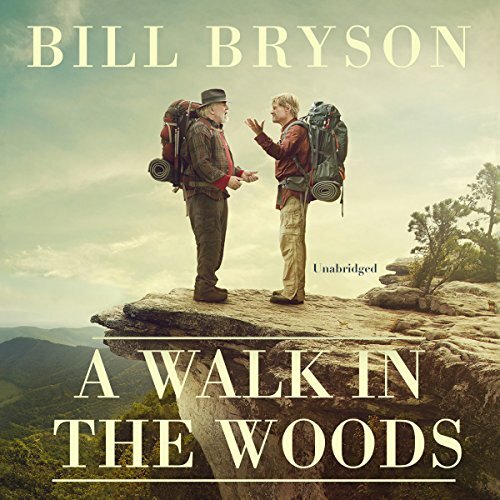 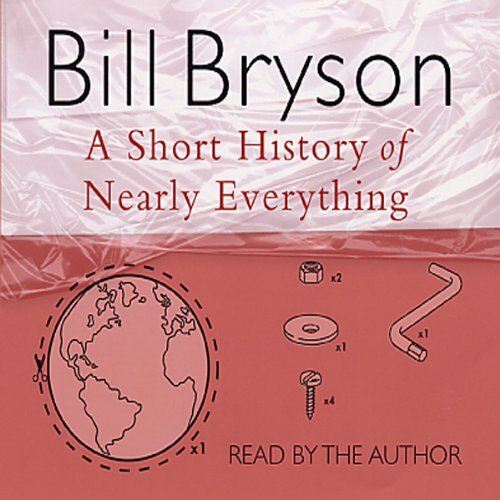 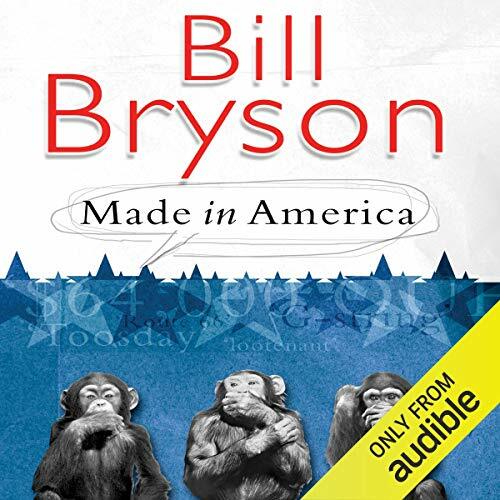 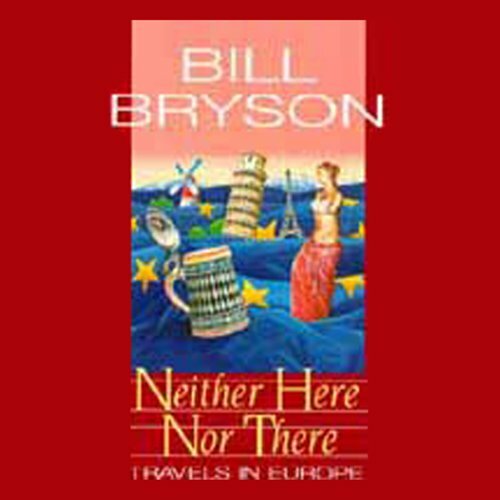 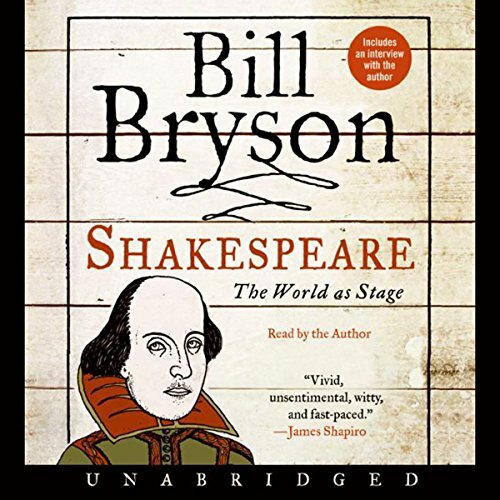 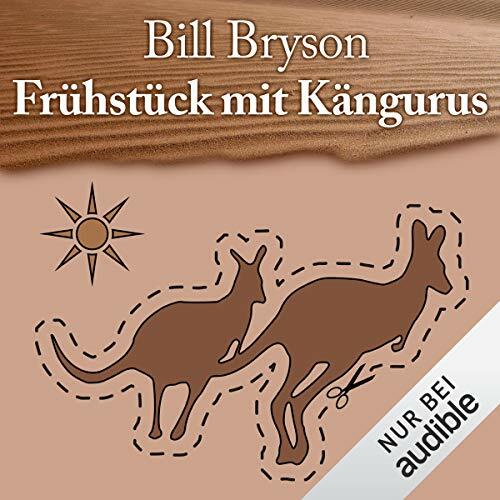 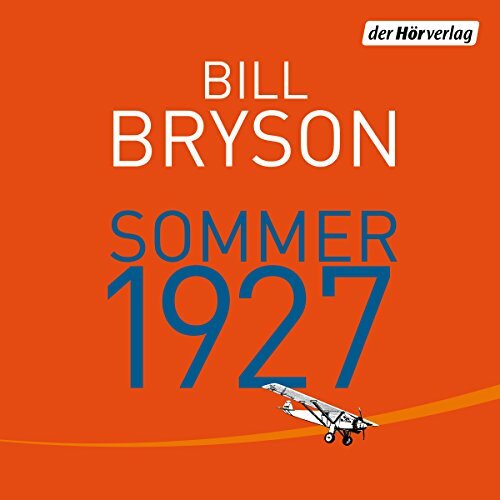 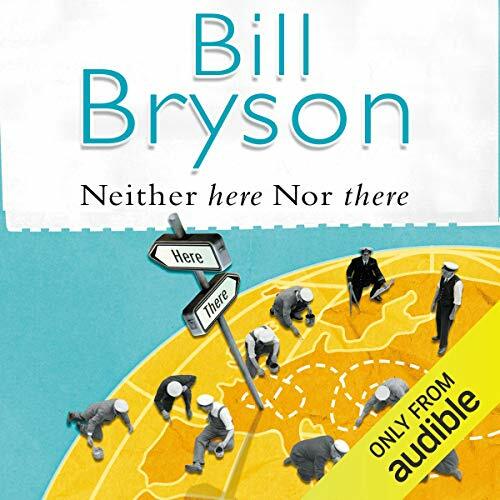 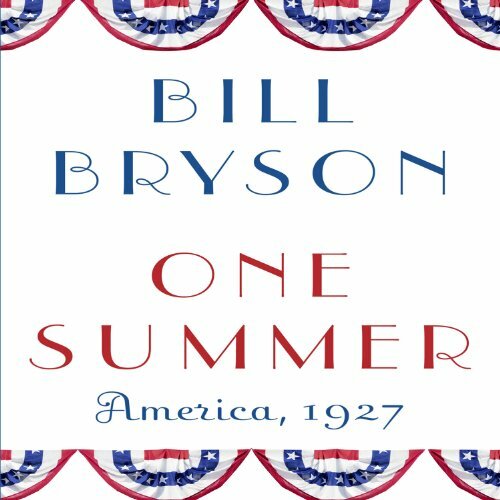 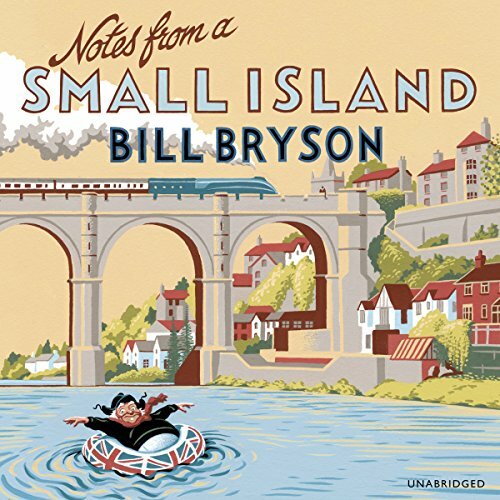 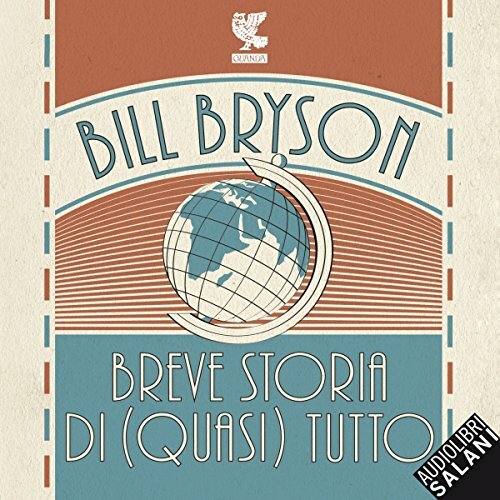 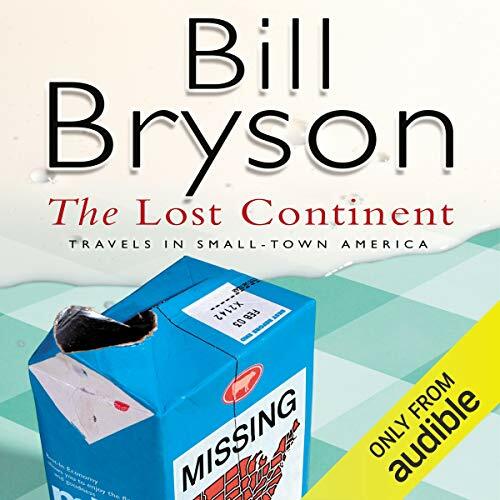 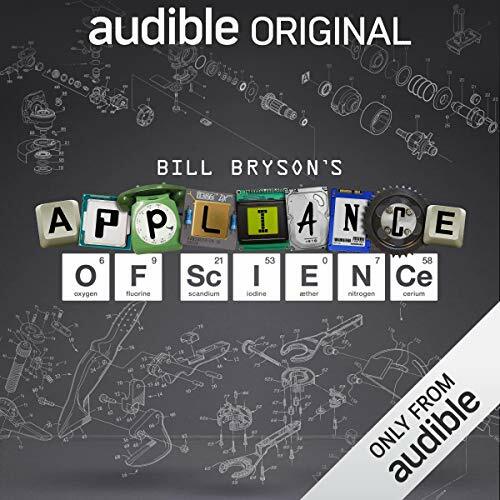 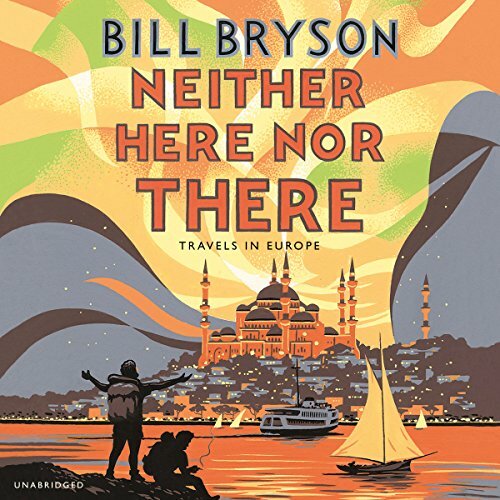 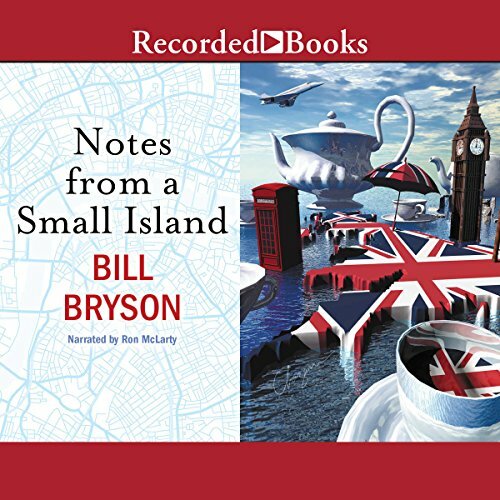 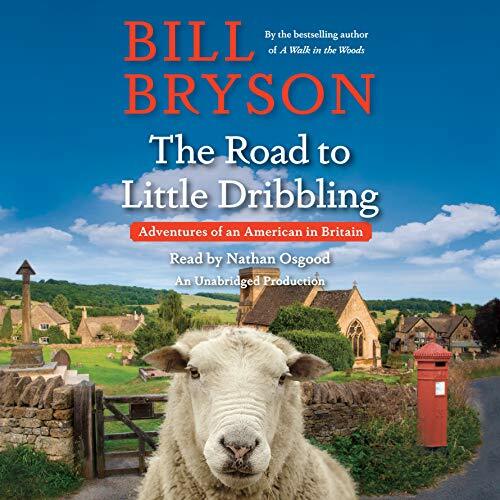 Check out more Bill Bryson. 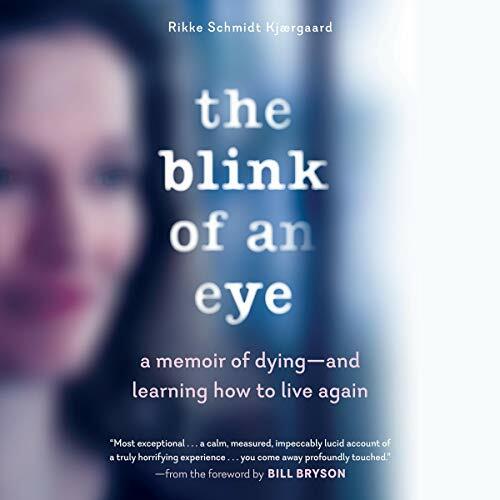 At the age of 38, Danish scientist Rikke Schmidt Kjærgaard is struck down by an acute bout of bacterial meningitis. 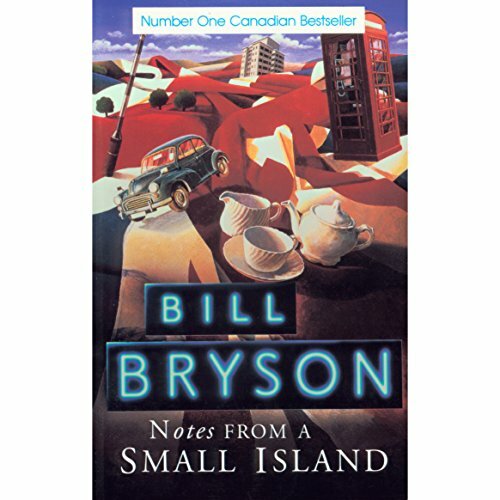 Weeks later, she wakes from a coma in intensive care to find herself “locked in,” unable to show she is conscious except by blinking her eyes. 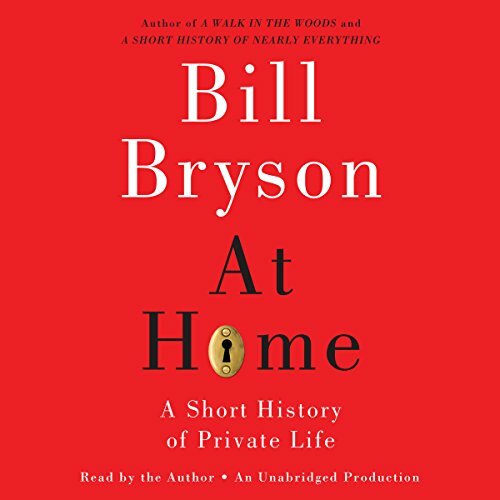 Despite a mere 5 percent chance of survival, she makes a miraculous recovery and returns to the world - painfully learning how to breathe, move, eat, and speak again, even resume her work as a scientist.